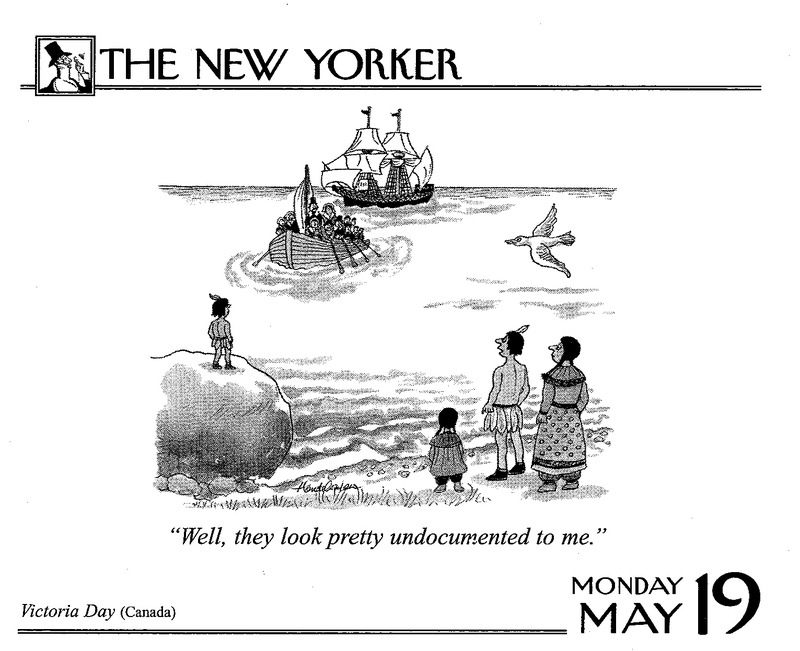 Sunday blogging against racism #38–undocumented | I wanna love You better whatever it takes . . .